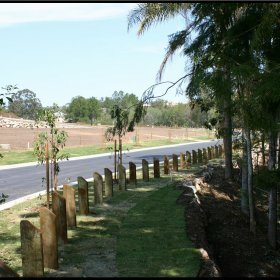 L&R were commissioned by Primeland Developments to provide engineering services for the development of a residential subdivision at the junction of Samsonvale and Ira Buckby Roads in Cashmere. 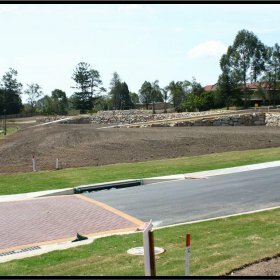 The development includes 35 serviced residential allotments and an extensive park/reserve area. 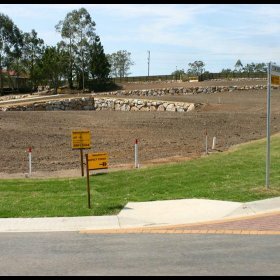 As a result of the slope of the site, particular attention was paid to the integration of retaining walls, services and earthworks. Successful negotiations were undertaken with Council to determine contributions for external works related to the subdivision and to establish acceptable stability criteria for the adjacent creek banks.